I am focused on producing recognizable quotidian items into porcelain. Altering the material from which these objects are created elevates their value and how we look at them: junk mail, coffee filters, dishrags. 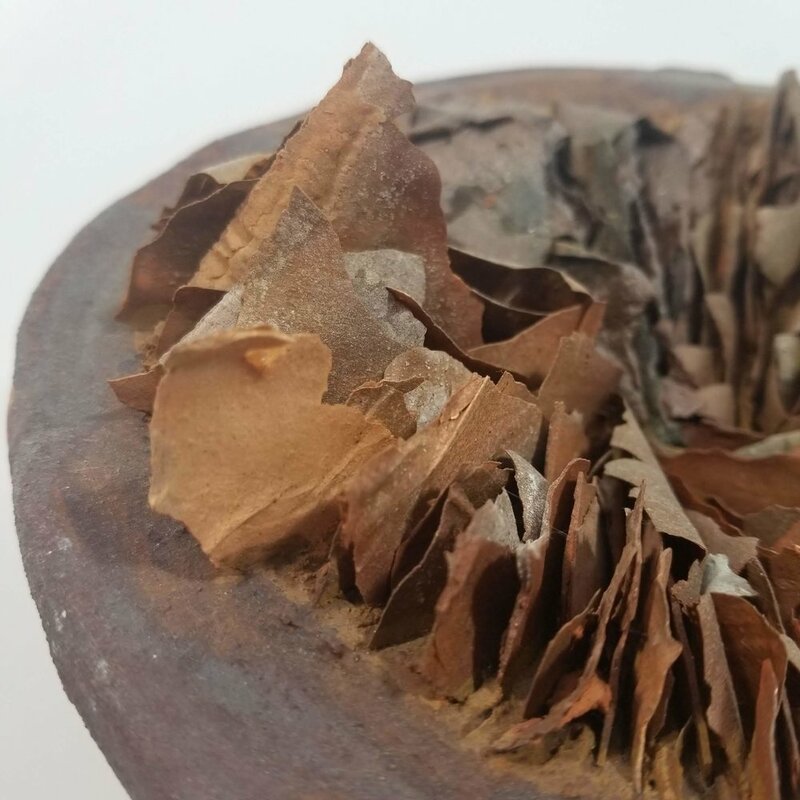 Through various methods and processes, painting and dipping slip, casting, and impressing the item directly into the clay, the object is transformed.